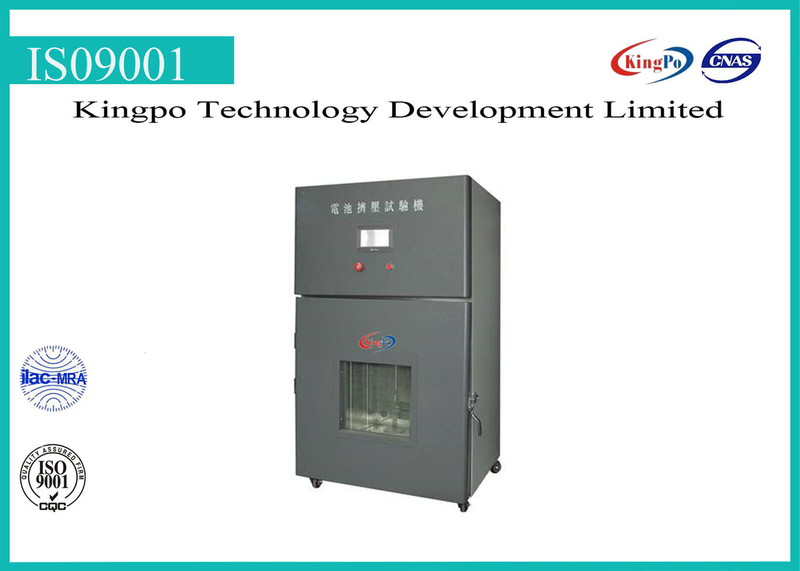 We are engaged in manufacturing, exporting and supplying an excellent quality Battery Crush Tester to our valuable clients in Dongguan, Guangdong, China. Applications: Test battery safety performance through crush, after test the sample shall not explode or catch fire.This equipment becomes necessary inspection equipment for the battery manufacturer and researcher. Standard Compliance : UN38.3, IEC62133, UL2054,UL1642,IS16046 etc.